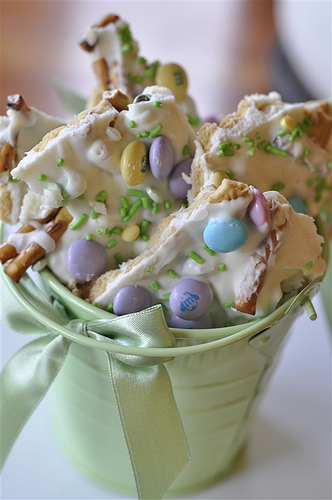 You know I am a sucker for desserts of all kinds but I am especially in love with holiday themed treats. 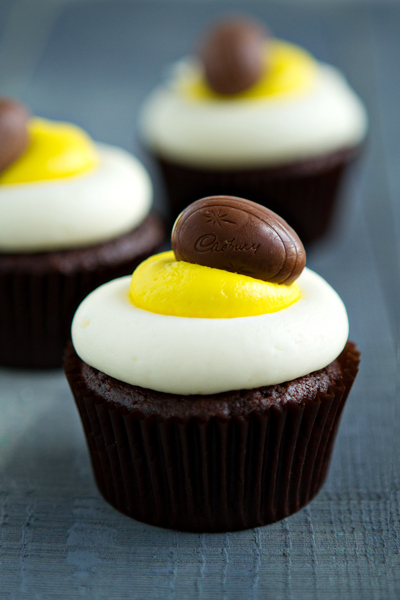 And there is something about Easter and Spring desserts that make me ridiculously happy. Maybe it's the pastel colors, or the assortments of festive sprinkles, or maybe it's the adorable animal and chick themes. Whatever it is I am in love with Easter treats and here is a major dessert round up to prove it! 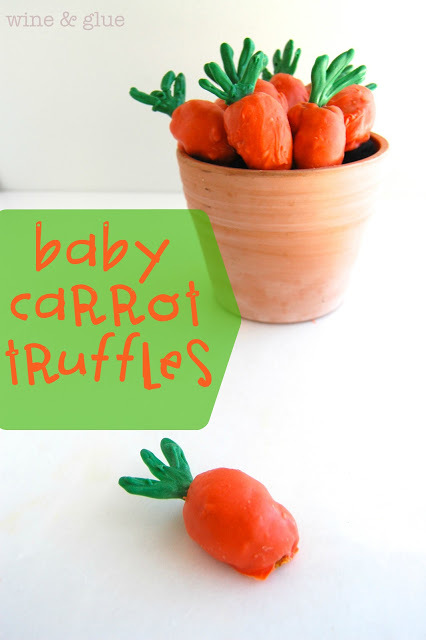 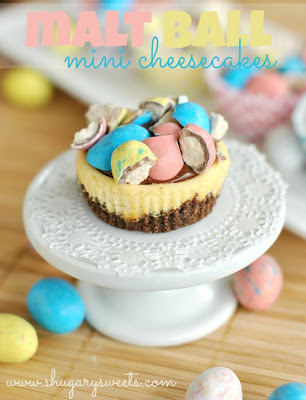 Still looking for more ideas? 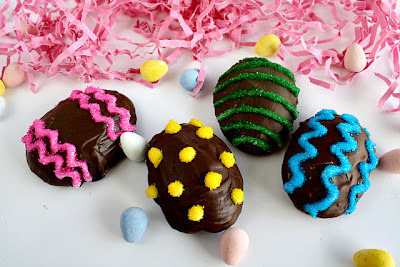 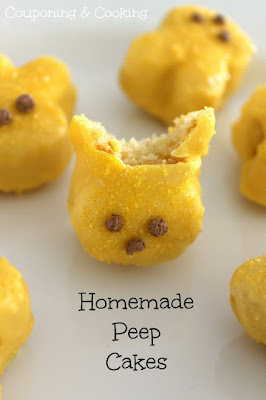 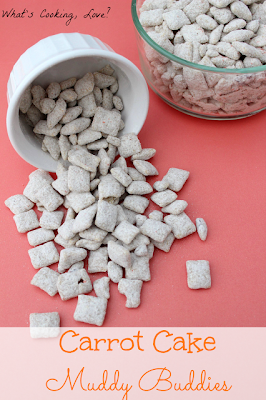 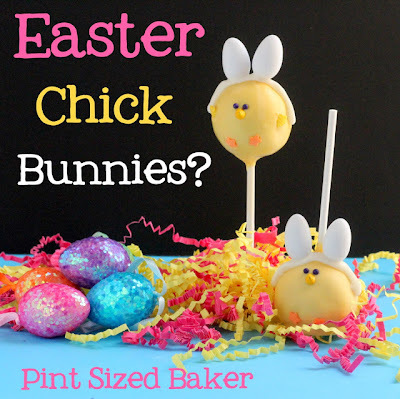 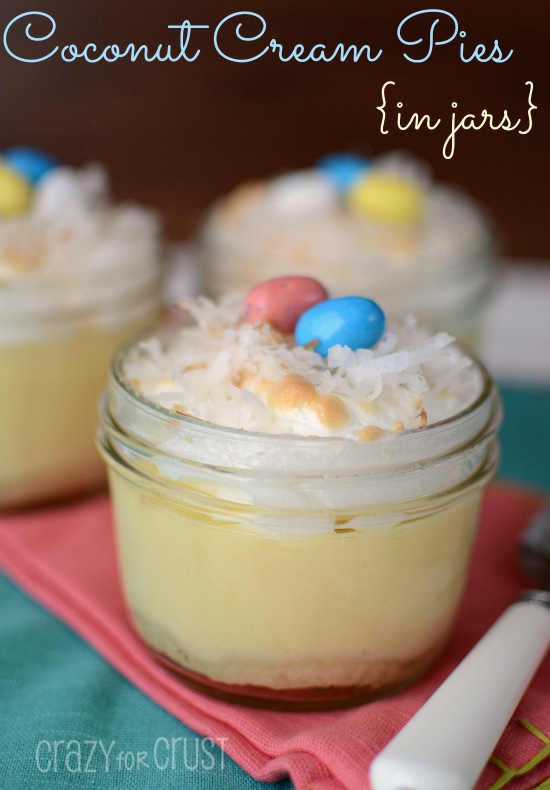 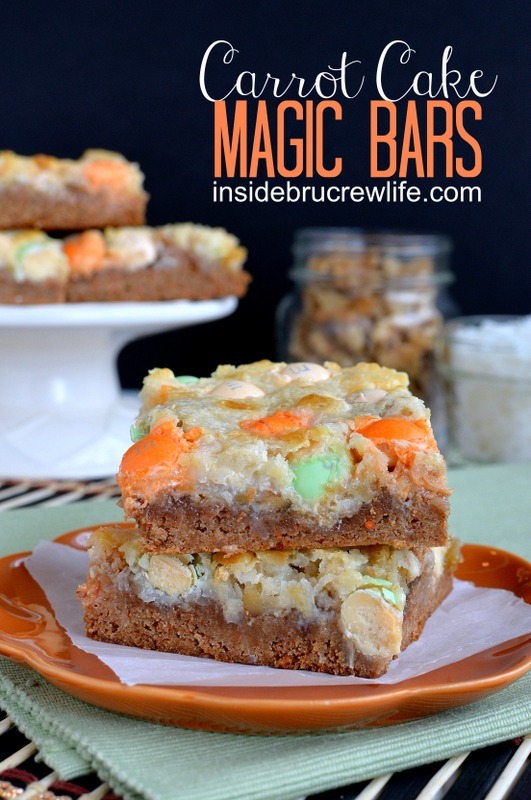 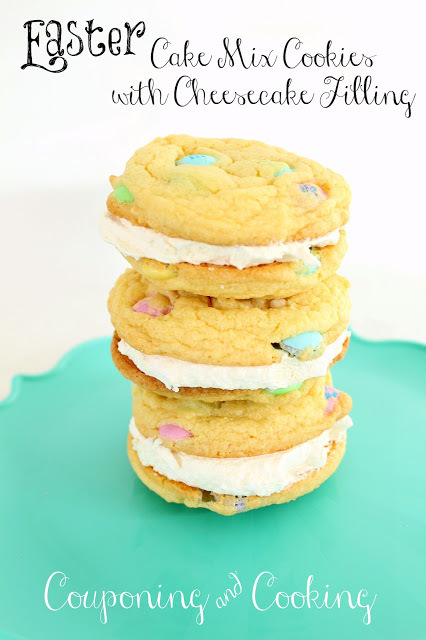 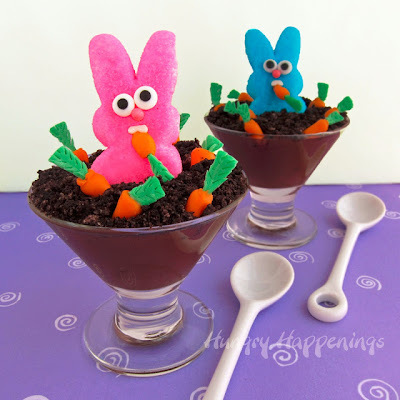 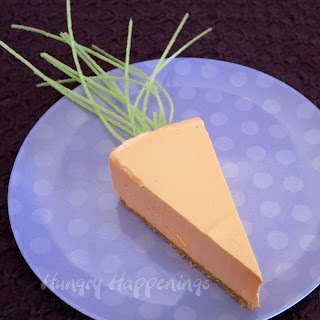 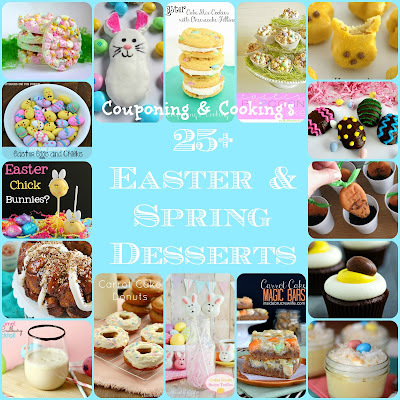 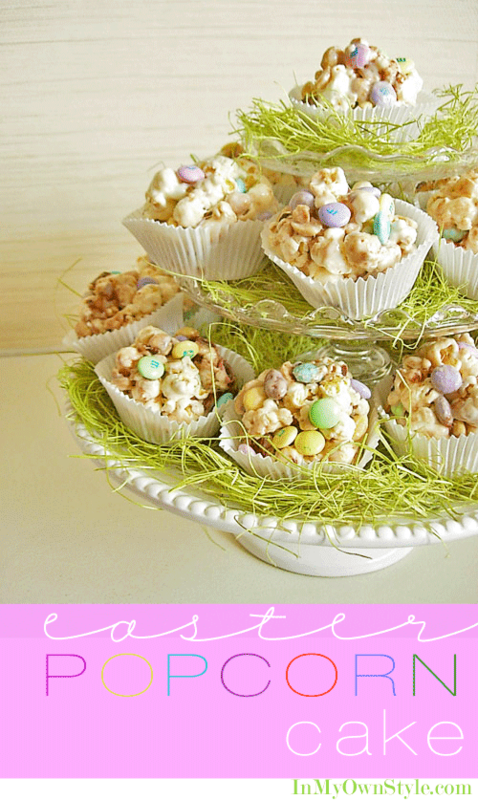 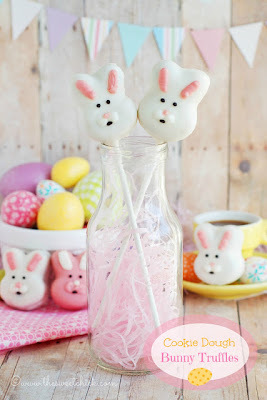 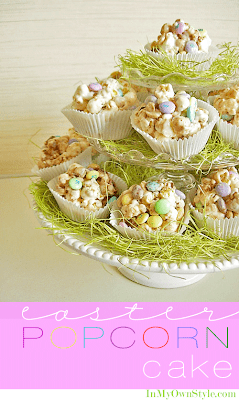 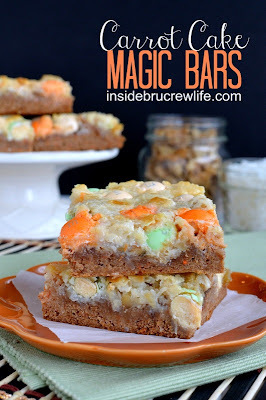 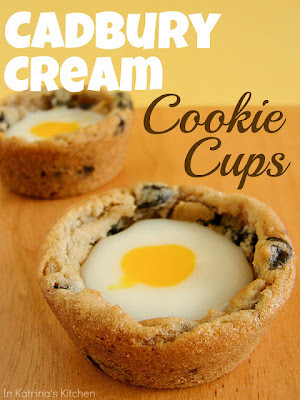 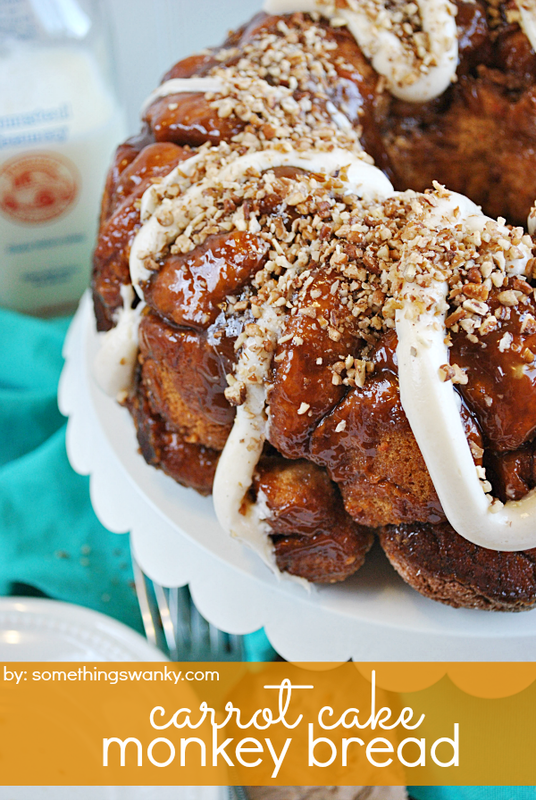 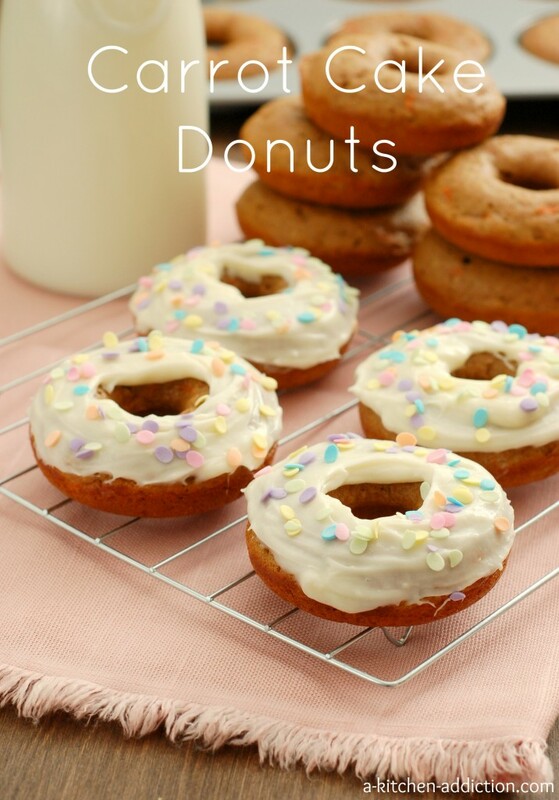 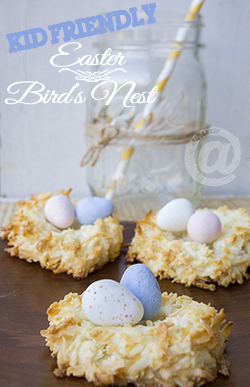 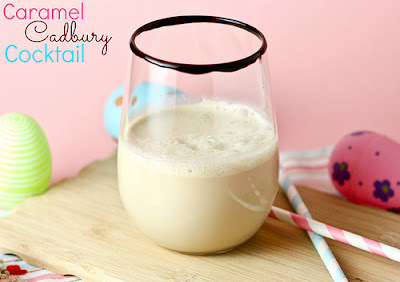 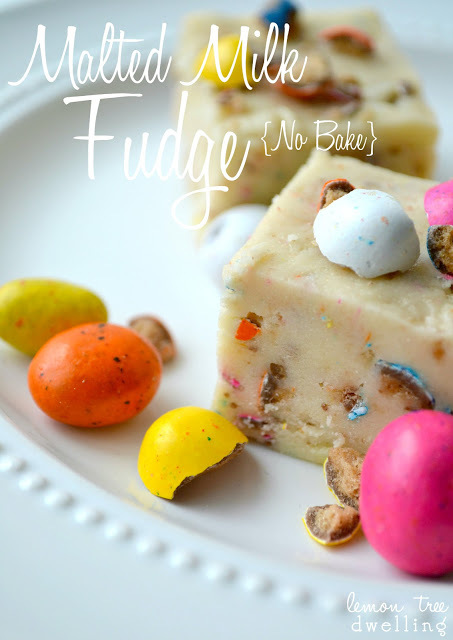 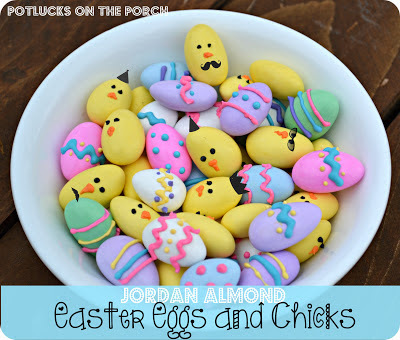 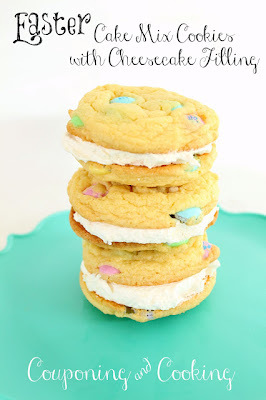 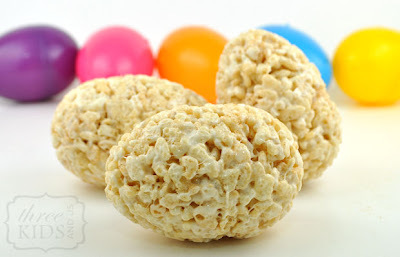 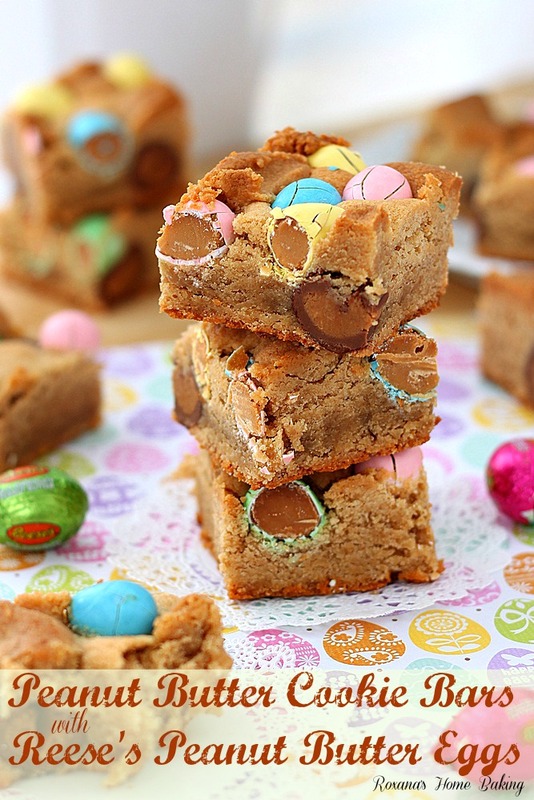 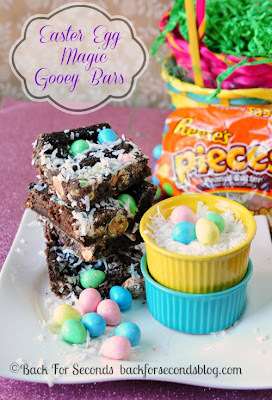 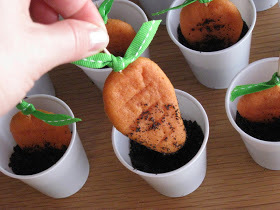 Check out my Easter Desserts pinboard for these and so many more spring desserts!